We don’t necessarily give out a “Recruiter of the Year” award each year, but this year I thought it was worth it to do so for a guy who has quickly become a favorite of the fanbase. Recruiting used to be pretty black and white. 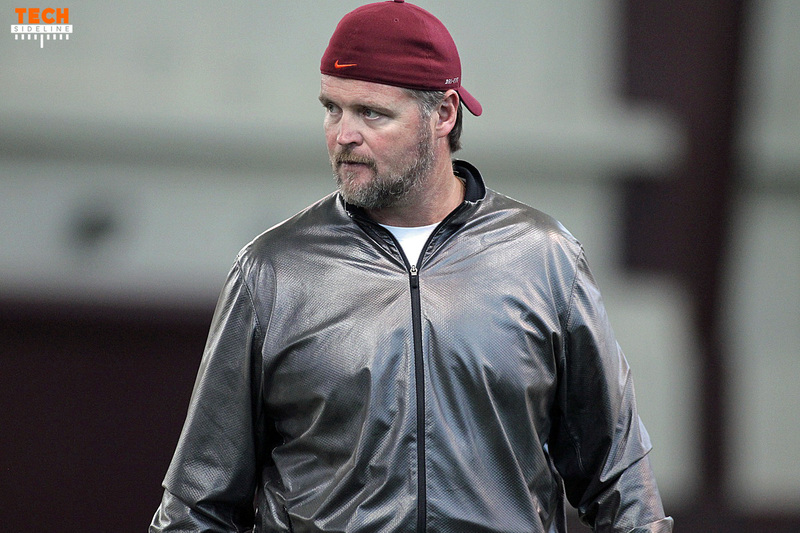 The area recruiter led the charge in nearly every instance, with a little help from the coordinator, and then Frank Beamer would play a role (how large of a role he played depended on the recruit). Things aren’t quite so clear these days. The area recruiter opens the recruiting process, but the position coach quickly becomes involved and turns into the lead recruiter as well. 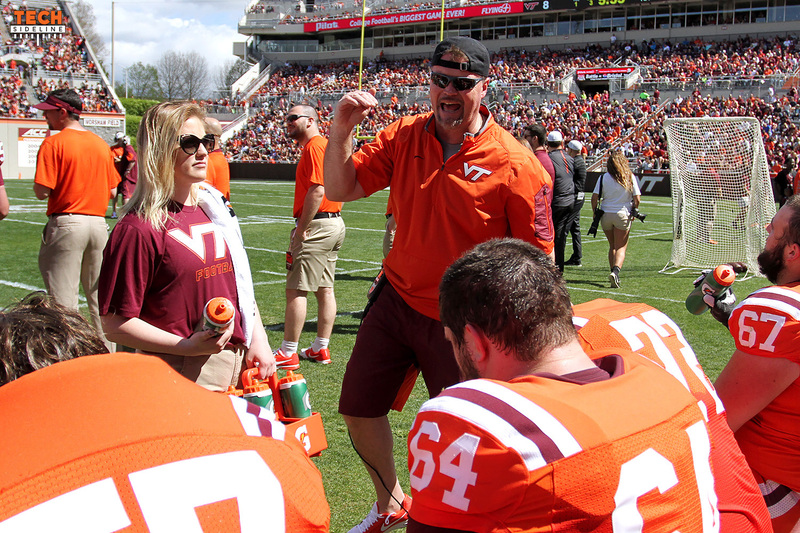 The coordinators are involved with all recruits on their side of the ball to a certain extent, and head coach Justin Fuente is extremely hands-on throughout the process. Because there are so many people involved, naming a “Recruiter of the Year” probably isn’t fair in most years. I think it’s fair this year, though. Vance Vice is my “Recruiter of the Year” for the 2019 class, and with good reason.